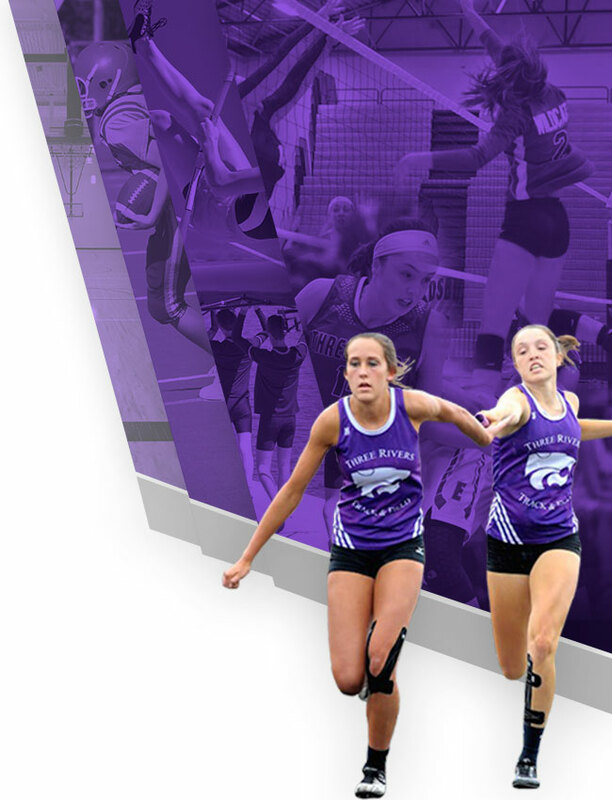 The Wildcats got a goal from Kelsey Barrett (17 min.) assisted by Abby Stephens and Jaylin Harbin made 10 saves as the Wildcats won in a shootout. In the shootout the Cats got goals from Olivia Penny, Kelsey Barrett, Alivia Knapp and Olivia Carlisi. 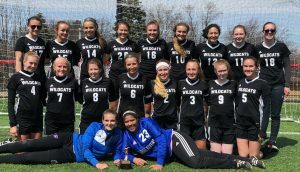 The Cats won the tournament on a goal 14 minutes into the second half as Abby Stephens connected on an assist from Illy Taylor. Alaina Todd recorded a shutout in goal making seven saves.